What kind of human do you want to be? Only one thing has intrinsic meaning: nature. What the ! 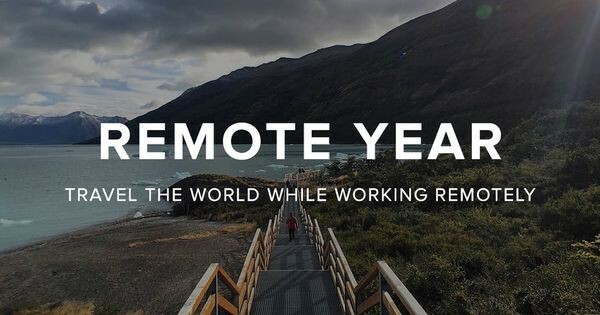 @#$%^&* is Remote Year? Hello friends, family, Remote Nation, colleagues, world and anyone else who reads Medium.